The problem I’ve found until recently when looking for decent bread at the grocery store is trying t find bread that doesn’t have junk in it. Too much of it in America is made with High Fructose Corn Syrup and other ugly ingredients. 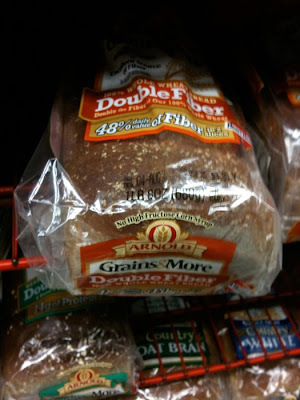 When you’re on to scanning the ingredients panel on your fourth loaf you do wonder how US food got into such a problem that we can’t trust how humble a loaf really is.